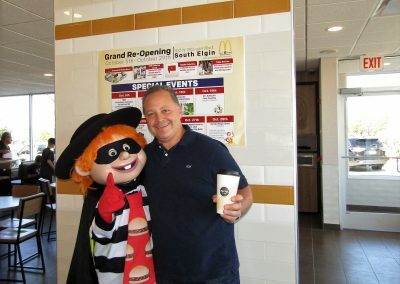 Hamburglar at the Newly Remodeled South Elgin McDonald’s on McLean Blvd. 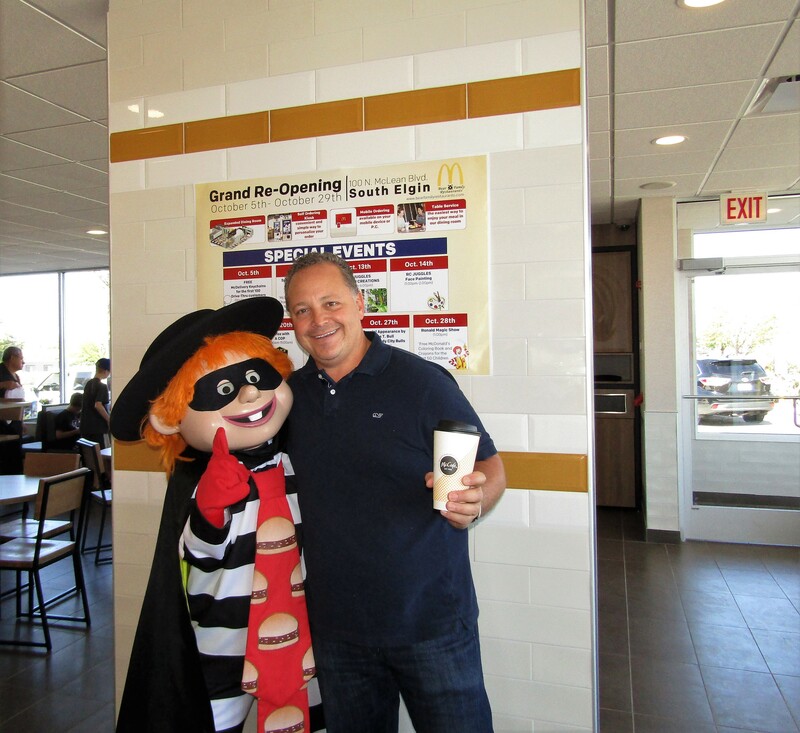 On Sunday, October 8th at the newly remodeled McDonald’s, families were treated to a special appearance by the Hamburglar. 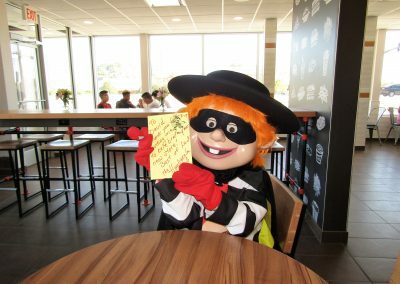 Hamburglar had so much fun meeting everyone, taking pictures and writing special notes. 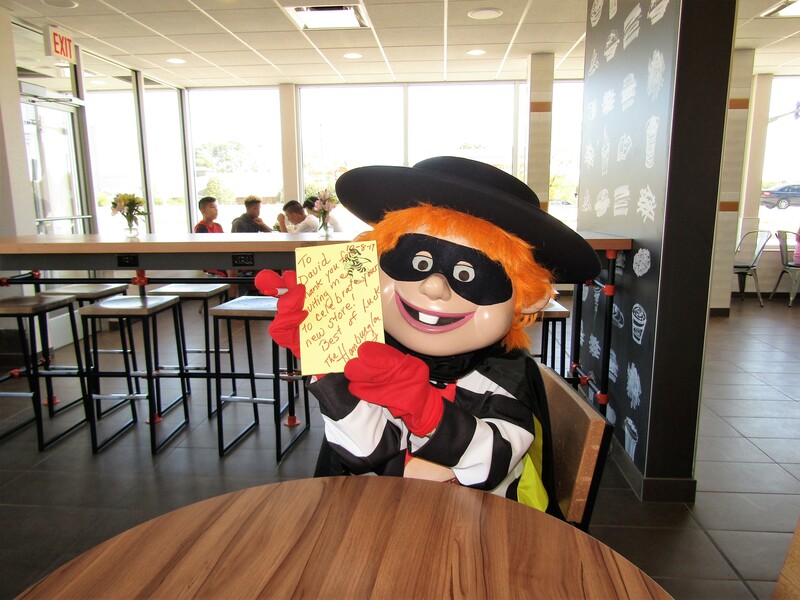 Hamburglar went table to table and also greeted guests in the drive-thru. 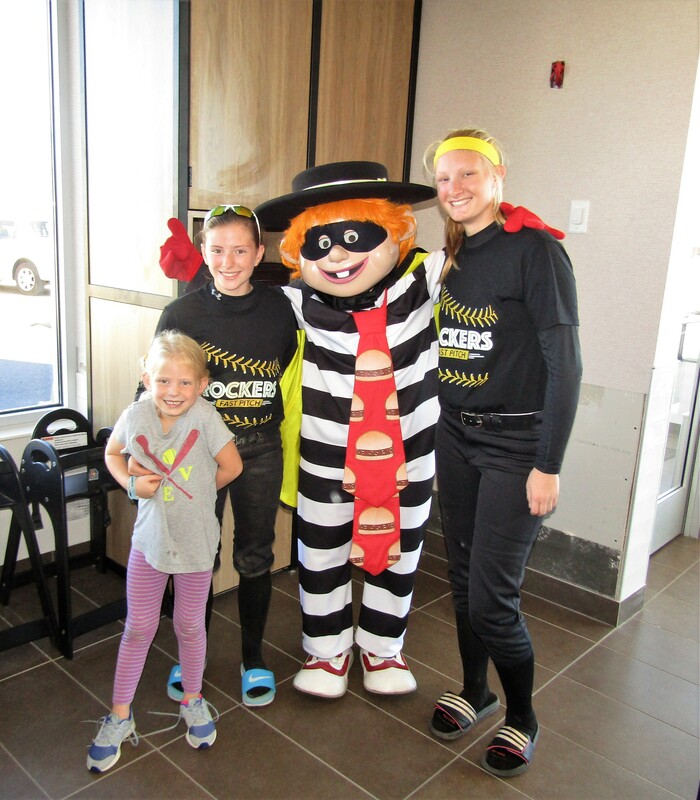 This event was all part of the newly remodeled South Elgin McDonald’s amazing grand opening festivities which will run through October 28th. 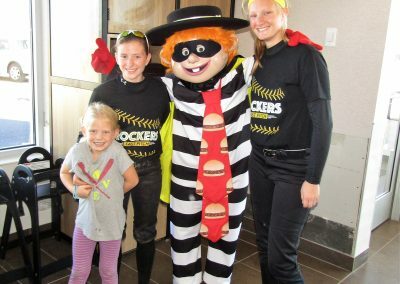 Please stop in and say hi to the crew and register in store for a chance to win one of their great grand opening raffle prizes. 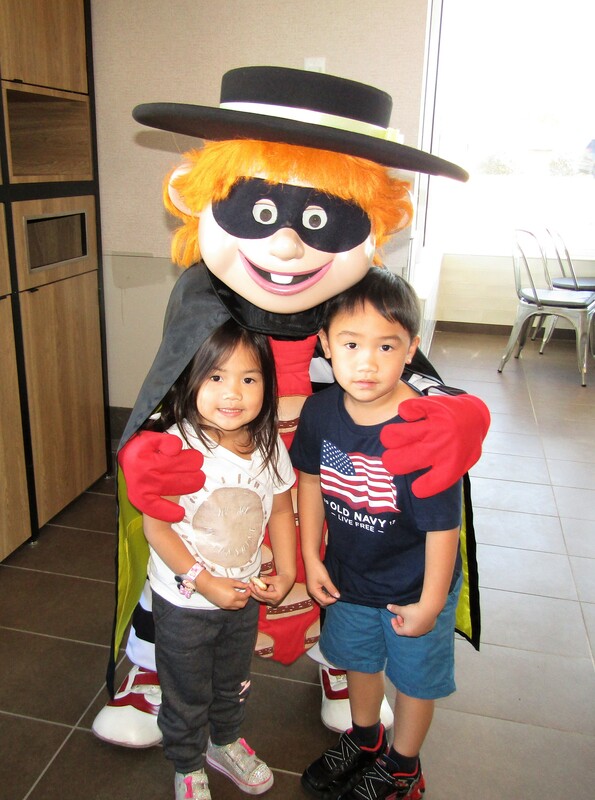 Also on Saturday, October 28th come in to see a magic show by Hamburglar’s good friend, Ronald McDonald. 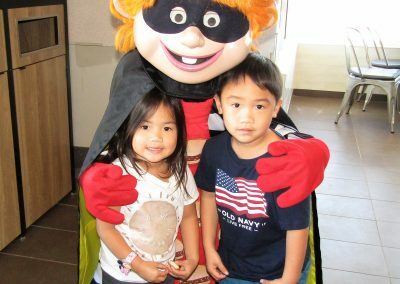 The Ronald McDonald magic show will be at 1:00 PM.